BPA free cans are replacing the BPA (bisphenol-A) in the lining of the cans that harms the food quality. BPA may cause several health related diseases such as cancer owing to its lead content which is extremely harmful to health. 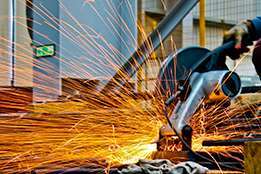 The lead of the lining gets mixed with the food and its consumption give rise to several adverse health effects. The BPA free cans stores food and beverages and does not impart any harmful chemical substance which can affect the health. The rise in awareness regarding health care and food safety has led to eradicate the BPA from the food cans. The BPA free cans are used by pharmaceutical, food and beverage, homecare and personal care industries. 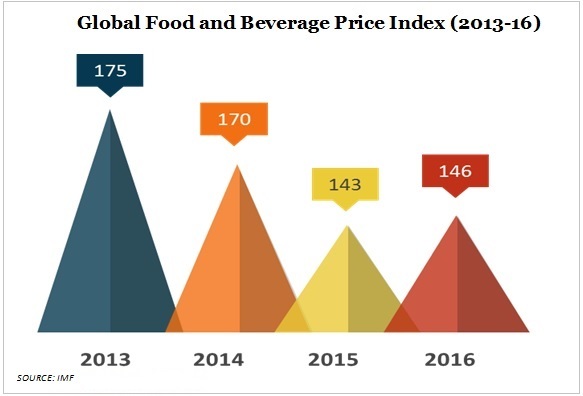 As per IMF data, the global food and beverage prices have dropped during the period of 2013-16, from 175 in 2013 with gradual decrease to 170 in 2014 and then a sudden drop to 143 in 2015 and slightly rose to 146 in 2016. This drop in price for food and beverage has increased its consumption. 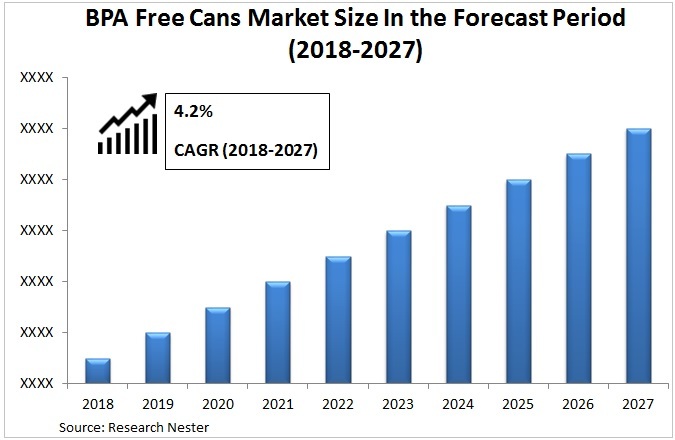 This leads to high usage of BPA free cans and in turn is expected to increase the market growth of the BPA free cans market during the forecast period. Increasing food safety and health awareness has led to the requirement for the BPA free cans for storage of food and beverages. 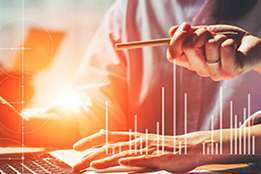 Additionally, the flourishing food and beverage sector is increasing the demand for BPA free cans owing to rising need for storage and selling various food items. Lead is one of the toxic metal and thus, government has also taken actions for banning lead in any product. The lead contact with food is carcinogenic and may cause severe health damages to the consumers. The high amount of lead in food and other FMCG products may cause severe health disorders. This drives the market growth for lead free products and also promotes the usage of BPA free cans. BPA is the major ingredient used in industrial chemical. BPA prevents corrosion and thus considered to be the easy chemical to manufacture cans. Thus, the preference of several industries for BPA is expected to hamper the growth of BPA free cans market in the coming future. 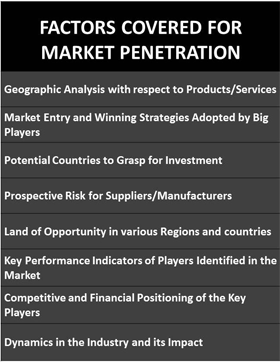 On the basis of regional analysis, global BPA free cans market is segmented into five major regions including North America, Europe, Asia Pacific, Latin America and Middle East & Africa region. North America is expected to dominate the BPA free cans market during the forecast period .BPA free cans are preferred highly in North America owing to high sensitivity towards health and food safety. 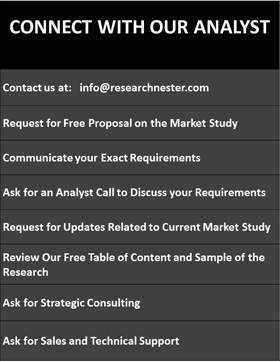 Asia-Pacific is contributing towards high growth of the BPA free cans market during the forecast period. 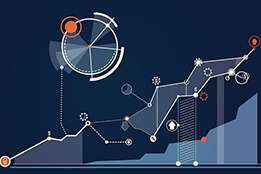 This is attributed to the high demand for BPA free food and beverage cans Additionally, Middle East and Africa is also expected to observe substantial growth during the forecast period.